I truly believe that all women (& men!) must always take care of their hair. In my case, I think it’s my biggest asset. I come from a family that has healthy, thick and nice hair! Even at their age, my dad still retains all of his hair and my mom’s braid is super healthy and shiny! Since my signature hair look was short stylish cuts ever since childhood, I am now trying to keep a long-hair style, and I’m loving it! I always get questions on how I maintain healthy hair, even at this length. My secret is not only genetics though. 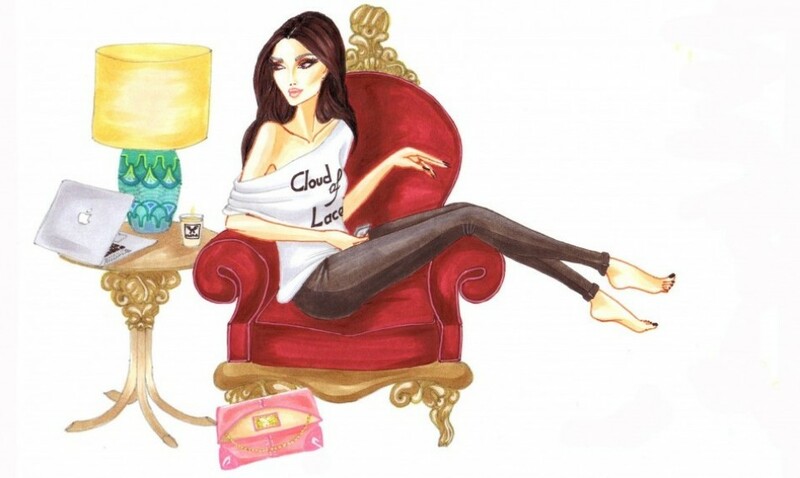 I never dyed my hair (yet! ), not even highlights. I apply sun protection spray all over it whenever I’m tanning (which is a lot during summertime). I often go for the hairdresser to trim the ends. But most importantly, I apply various masks at least thrice a week, such as here and here. Now even though I always recommend my ‘At Home Remedies’ -and you know how amazing they are- I do tend to reside to my favorite synthetic product, whenever my hair is extra-dry due to the sun or the cold, and that is none other than Kérastase. 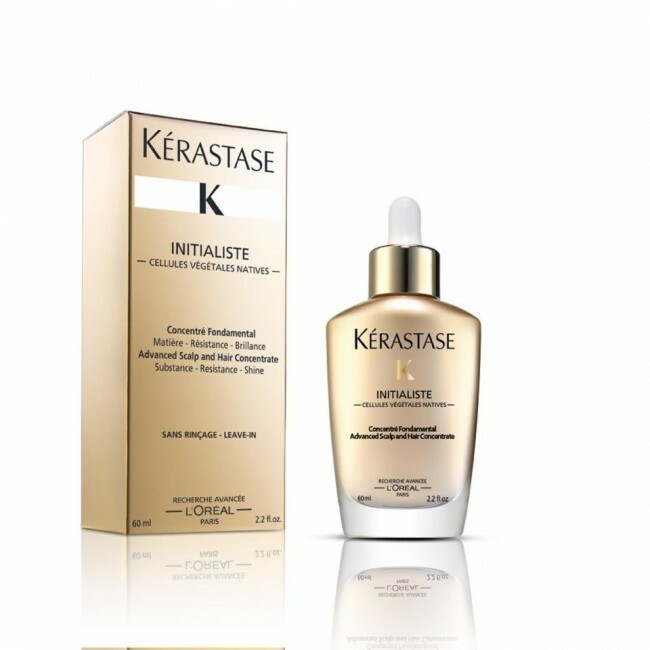 My hair-dresser recommended the most recent new Kérastase product, called Initialiste. Derived from the same stem-cell technology that’s used for skin-care, according to Kérastase, this serum should make your hair feel thicker, softer, and up to %93 more resistant, since breakage is unavoidable if you have long hair. 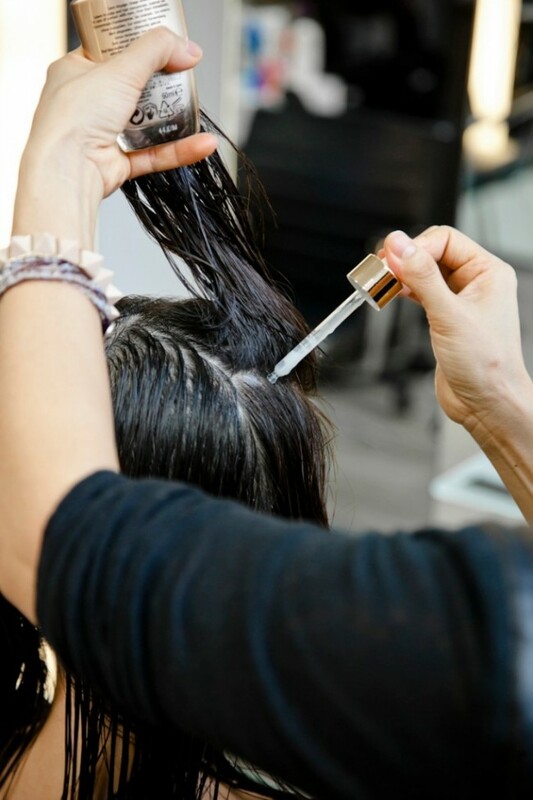 It was so easy, my hair felt amazingly soft and radiated with a healthy shine afterwards! So yes, that was one of my most recent hair beauty secrets! Tell me what are your hair secrets? I’d love to know!